Wedding couple having an intimate moment during their portrait session after their Westin Lake Las Vegas Resort wedding ceremony. Sepia toned photo. 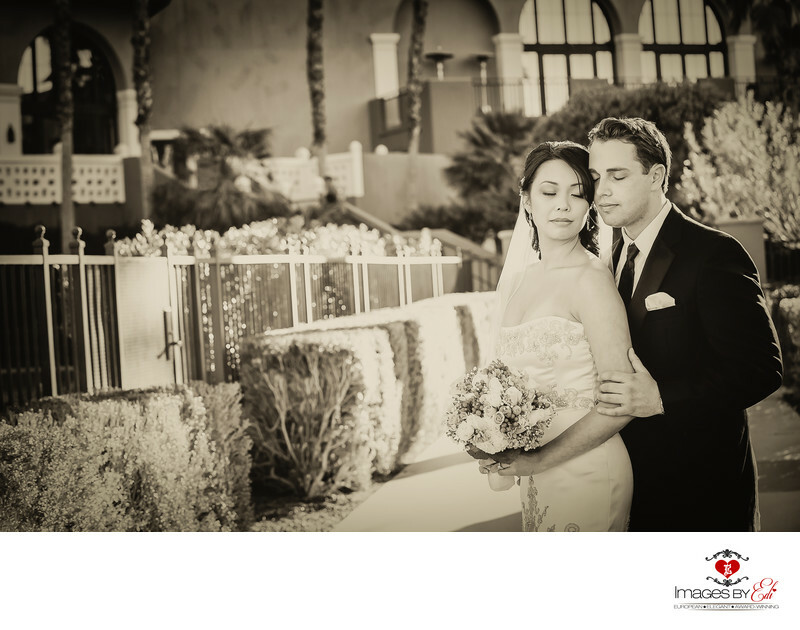 Keywords: Images by EDI (300), Las Vegas Wedding Photographer (624), Las Vegas Wedding Photography (642), outdoor weddings (45), Wedding couple. (3), Westin Lake Las Vegas Wedding Photographer (153), Westin Lake Las Vegas Wedding Photography (159).